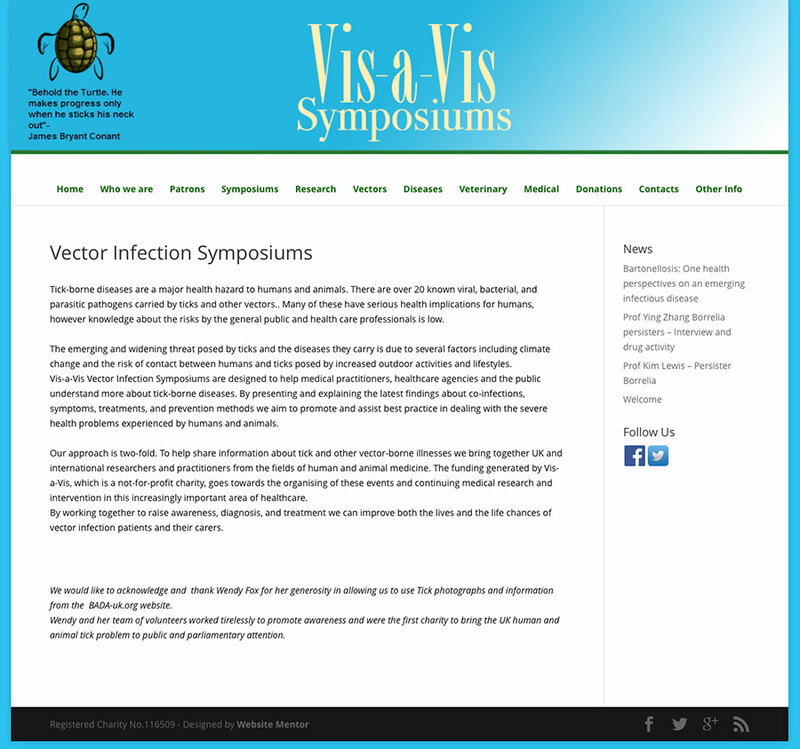 VIS-A-VIS was set up to help share information about tick and other vector-borne illnesses by bringing together UK and international researchers and practitioners from human and veterinary medicine. The funding generated by Vis-a-Vis (a not-for-profit charity), goes towards organising of events and continuing medical research and intervention on vector-borne disease. Copyright Garrapat | All Rights Reserved.